When the skin produces additional melanin to protect itself from the sun’s ultraviolet rays, hyperpigmentation and age spots can occur. Flat, and usually appearing as patches that are black, gray or brown in colour, these spots can also result from hormonal changes, as an after-effect of acne or even overconsumption of medications like antibiotics. While benign, they can be unsightly, and most of us would prefer not to have them. 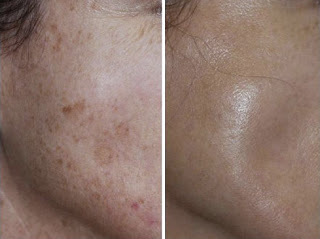 Helping you do away with unwanted age spots and hyperpigmentation, Premier Clinic offers the Obagi Nu-Derm System – a treatment which penetrates the epidermis to help rejuvenate the skin. 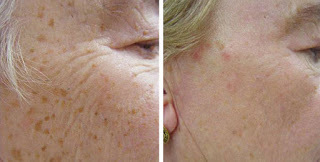 By way of removing old layers of skin, this system helps to trigger the formation of fresh skin, resulting in a more toned and youthful appearance. Consisting of Retin-A, an exfoliate, skin lightener, cleanser and toner, the Obagi Nu-Derm System has been refined since being introduced, ensuring that side effects have been minimised. Some minor skin irritation and peeling may occur as a result of treatment, as your skin will need about 2-4 weeks to get used to the strength of products and build up a tolerance. 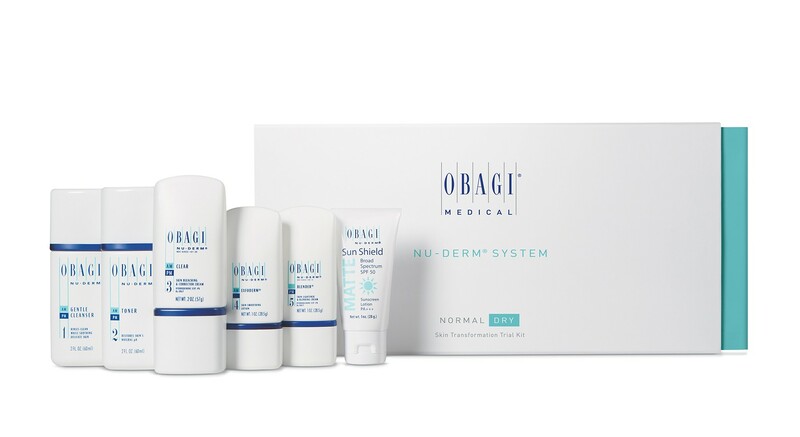 Visit our clinic today to find more about Obagi Nu-Derm Treatment.